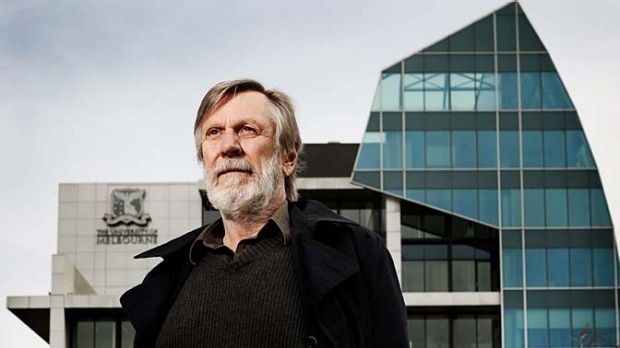 Professor Nick Crofts is an epidemiologist and public health practitioner who has been working in the fields of HIV/AIDS, illicit drugs, harm reduction and law enforcement for over 30 years. 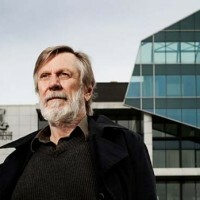 His major epidemiological work has been on the control of HIV and hepatitis C among injecting drug users in Australia (for which he received an NHMRC Senior Research Fellowship) and globally, including almost every country in Asia, for which he received the International Rolleston Award from the International Harm Reduction Association in 1998. He was at the Burnet Institute for Medical Research and Public Health for 19 years, where he was instrumental in building its Public and International Health arms, was Deputy Director for five years. He was Director of Turning Point Alcohol and Drug Centre for three years, and then at the Nossal Institute for Global Health for three years. He was Visiting Senior Research Fellow at the UN Interregional Crime and Justice Research Institute in Turin in 2012, and is currently a Senior Expert at the International Development Law Organization in The Hague, resident in Amsterdam. He has been a member of Australia’s National Council on AIDS three times, and has performed multiple consultancies for WHO, UNAIDS, UNODC, AusAID and other bilateral and multilateral agencies. As a designer and technical director of AusAID’s flagship HIV/AIDS program in Asia, ARHP 2002-2007, he was instrumental in building capacity among SE Asian police forces in relation to HIV, and has worked in many settings forging relationships between police and public health. Through the Centre for Law Enforcement and Public Health, of which he is founding Director, he founded the Law Enforcement and HIV Network (LEAHN) in 2009, convenes the International Working Group on Policing Marginalised Communities, and is Director of the biennial Law Enforcement and Public Health Conferences (LEPH2016, Amsterdam, October 2016). He is married to his best friend, Kerri, and has four remarkable young women as daughters.